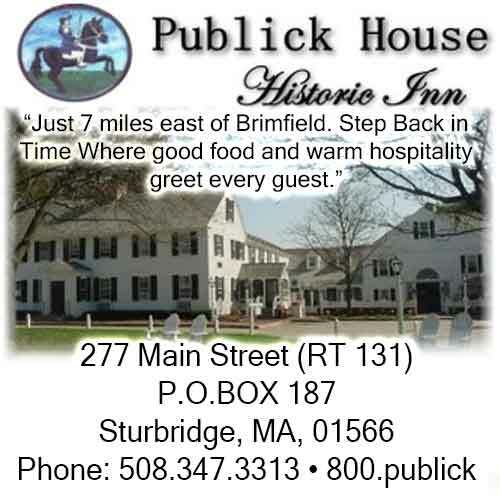 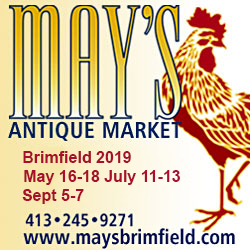 The Brimfield Flea Markets run three times a year, May, July and September. 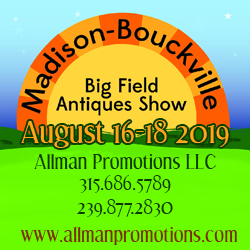 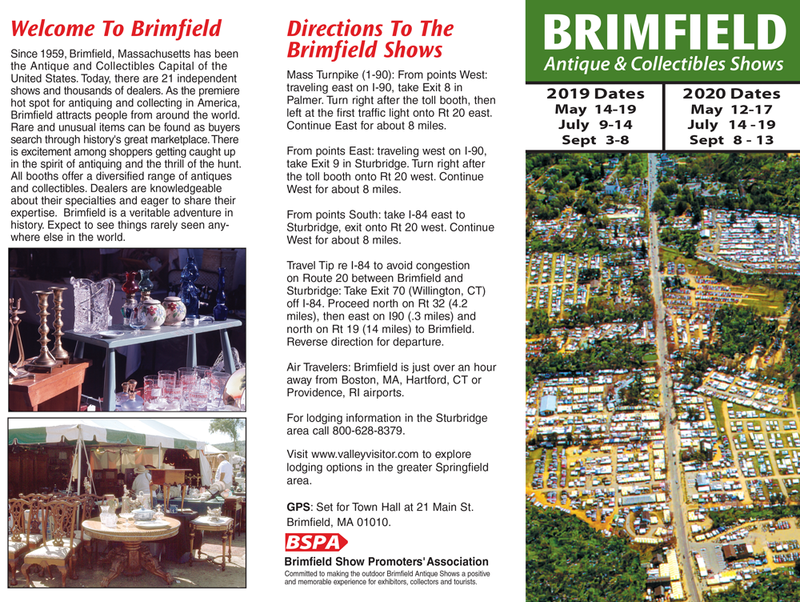 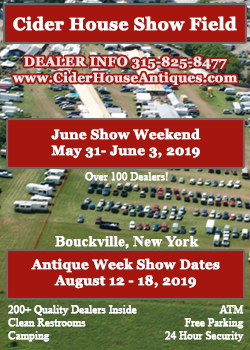 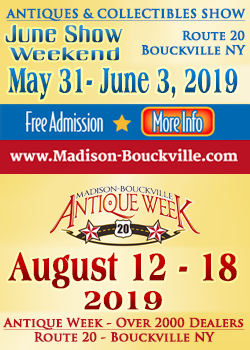 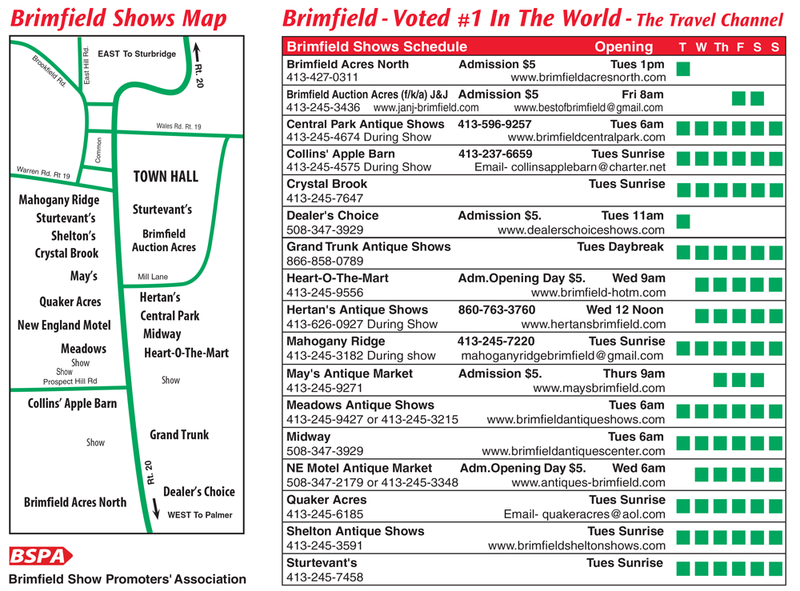 See the chart below for the 2019 Brimfield Show Dates and make your plans early! 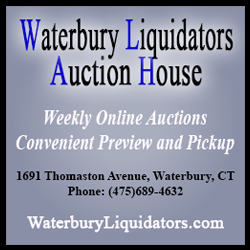 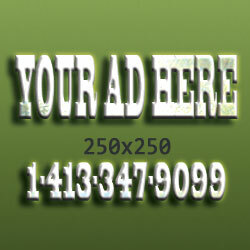 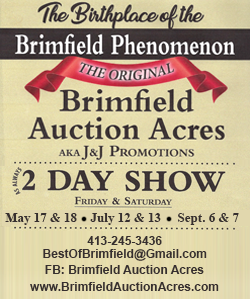 Each field is privately owned and space is available by contacting the field owners directly from the chart above. 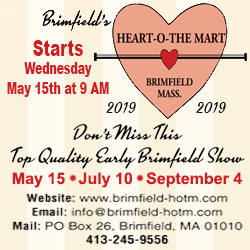 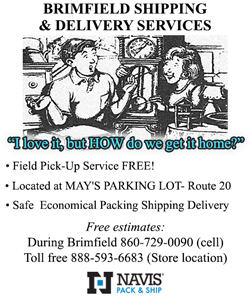 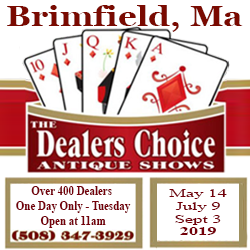 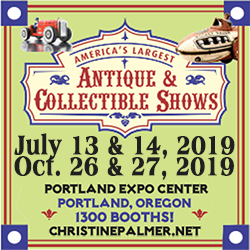 Keep in mind that if you wish to be a vendor, you should contact the field owners early to reserve your space as space will go quickly for the 2019 Brimfield Show Dates. 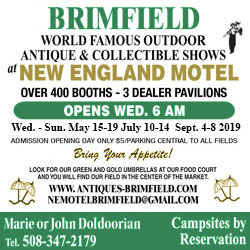 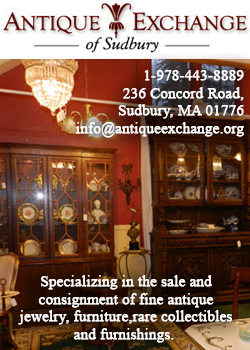 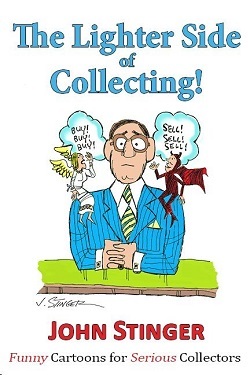 Brimfield Antique Flea Markets happens three times a year.